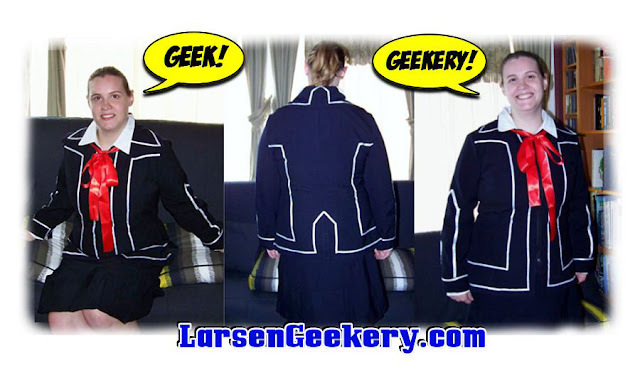 Larsen Geekery: If you’re geeky about Cosplay, then this is for you. 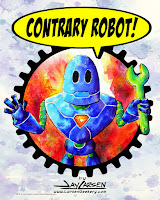 If you’re geeky about Cosplay, then this is for you. I have been working on a commission piece this week. 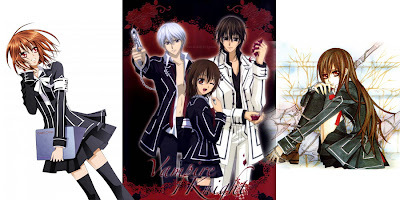 A ‘Vampire Knight’ jacket and skirt for a Cosplay geek. Many anime and manga characters are girls in school uniforms. And many costume shops and on-line stores sell these outfits at a premium. The fabrics are cheap; they are laughably plastic and they over charge for something that won’t hold up well at a con. My Vampire Knight turned out pretty well I think. The fabric is a poly-cotton mix that is a medium weight. This makes it easy to care for as it won’t shrink or wrinkle. The pleating is stitched in to hold the shape, and a rugged zipper in the front makes it easy to use. So my client can pack it up and travel to that event knowing she'll look fabulous when she arrives in her Custom LarsenGeekery Vampire Knight suit.